Oh Jones...: Am I doing this right Grace? My internet fran Grace, from Camp Patton does this cool thing where she does 7 quick takes. I don't know if I'm doing this right but I'm going to try. I thought it might be nice to do a little non-Bachelor post. Just to provide a littler variety. 1. Taylor Swift dropped a new duet this week. I am not lying to you when I say that I have watched that video about 1,000 times. I know it's coming and I start full chicklet cackling. I'm sure Taylor is pissed and is already penning a song about how that goat broke her heart. 2. This week was a crazy week at work. However, last night we held "Prom" for our RAs and it just reminded me how lucky I am to have a job, but more importantly a job I love. 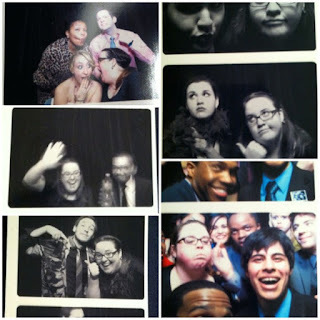 We had a photo booth for the students. The Prom started at 8pm. 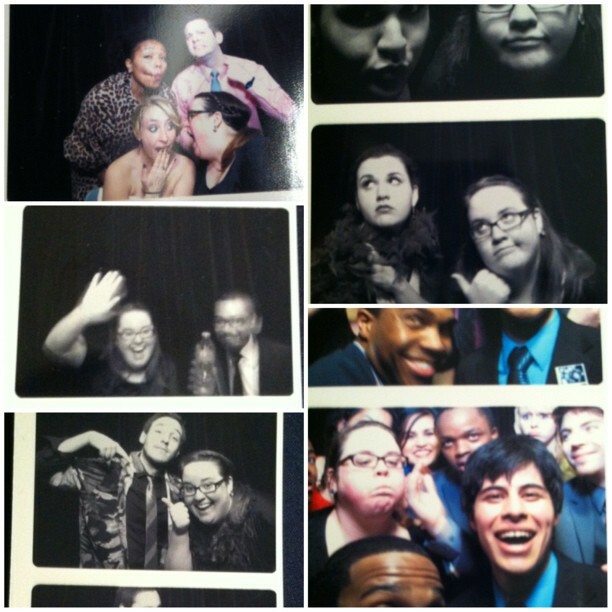 I left the photo booth at like 9:30pm. 3. In other news I'm thinking about moving because my washing machine sounds like the drums from Jumanji while it is in its spin cycle. 4. I'm going to Las Vegas tomorrow. The first time I went to Vegas I was 18 and went to see Tim McGraw at Mandalay Bay. Yes he was going on tour in Virginia. No I couldn't go to any bars or casinos while I was there. But at the time it seemed like a solid idea. This is the first time I'm going back as a full fledged adult and I gotta say...I'm a little overwhelmed by it already. I don't even know what I'm getting into. Well I do know one thing. I'm going to Thunder Down Under. 5. How is packing going for my trip? 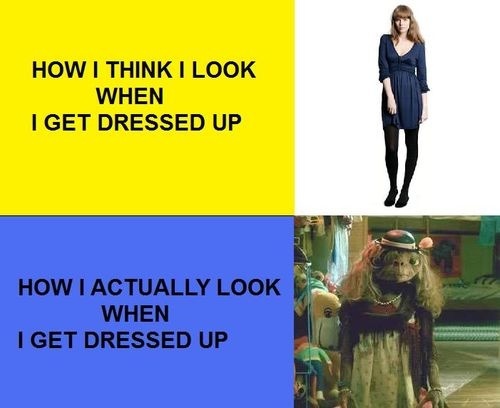 I think I'm packing precious clothes. I'm pretty sure this is going to be the actual result. 6. I am in mourning. 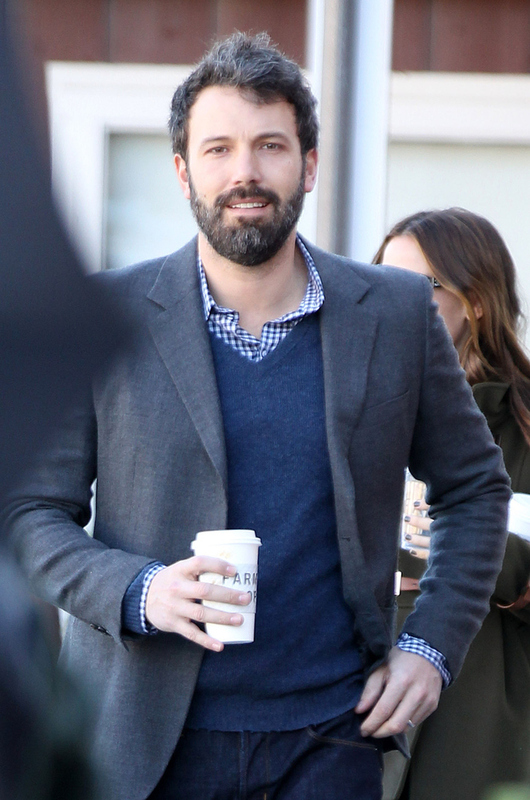 Ben Affleck shaved his beautiful beard. 7. The same Grace that I'm copying right now let me know that "The Bachelorette" begins May 20th. They're announcing that the lucky lady on March 11th. Looks like the recapping will begin again just in time for the summer. I'm warning everyone right now that if AshLee is the Bachelorette, every post will be filled with some sort of rage. I'm hoping it's one armed Sarah. That would be the best season of my life. Now that the business part is over, those pictures of getting dressed are way too familiar! I go shopping and see all these cute clothes, but apparently they are not made for my body!! Thunder Down Under! Ha! I lived in Vegas for 4 years. It is an awesome town. Have a blast! AshLee will not be bachelorette, they don't have enough witness protection programs for another 25 guys after they disappoint her trust. Looking at that Googled Thunder from Down Under promo page makes me almost as uncomfortable as watching the bachelor. I can't wait to read your report. 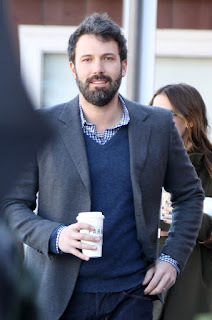 I wish you hadn't posted about Ben and his beard breaking up. It was a happier world when they were together. I would really like to be invited when you and Grace hang out in real life. I promise to only speak when spoken to directly. ha! like Colleen said -- Jen is the Quick Takes QUEEN. I'm actually really flattered you read my blog. If I was the author of your blog I would read no other blogs and just sift through my own archives (when I do that with my own I just CRINGE) .... and crack up. Hopefully you treat yourself to that very thing every now and again. Hope Vegas is treating you well. Simon just informed me he has a conference there in the fall. Guess who's getting in shape to fit in his carry on without the kids? 1st round of quick takes for you...and you have already mastered the art. Definitely do the link up at conversion diary! Maybe I haven't creeped far enough back into your archives, but what is your job? Are you a resident director? Oh my gosh I just found your blog and I just wanted to say you are hilarious!!! Will you be my best friend?